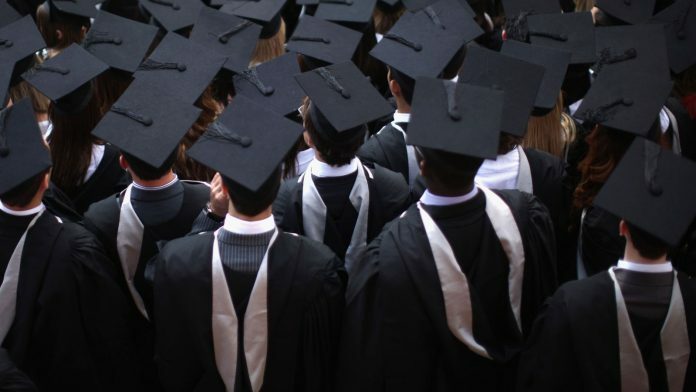 University chiefs are calling for so-called “essay mills” to be made illegal, amid fears they are undermining the integrity of degree courses. As many as one in seven recent graduates may have cheated by using “essay mills” during the last four years, according to a recent study. 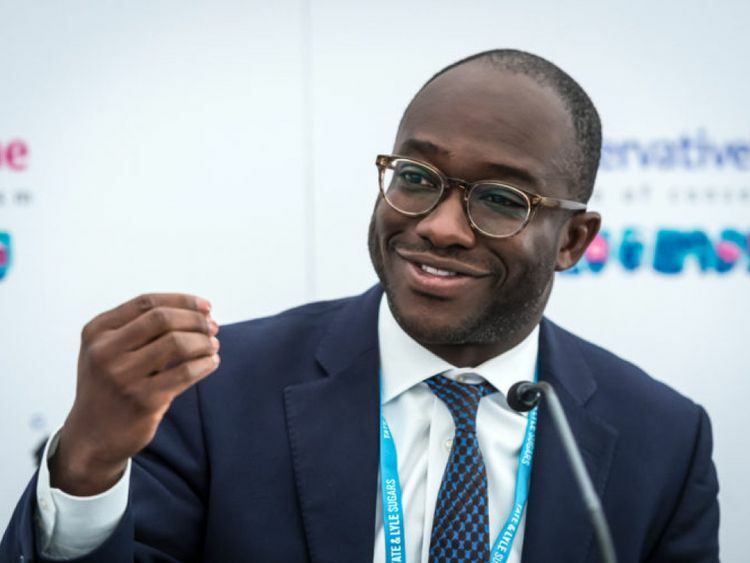 Universities Minister Sam Gyimah has said outlawing the services completely remains an option, although work is ongoing to tackle the problem by other means. He said: “I expect universities to be educating students about these services and highlight the stiff, and possibly life changing, penalties they face. “I also want the sector to do more to grip the problem, for example by tackling advertising of these services in their institutions and finally blocking these services from sending an alarming number of emails to the inboxes of university students and staff.